Our aim at GS Group is to help our clients achieve their goals. 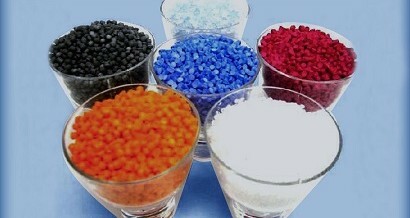 As plastic injection moulders we offer services that span the entire “concept to production” spectrum. We help develop our client’s products and specifications in a way that leverages off our knowledge, contacts and expertise and strengthens our client’s path to success. We have a stable base of customers, many of whom started their ventures with us and now enjoy prosperity and recognition in their sector for their excellence and innovation. If you have a product you’d like developed or would like advice on tools, design, material and costs, we’d like to hear from you.